On this episode, Alex is joined by Randal DeHart co-founder of Business Consulting and Accounting. 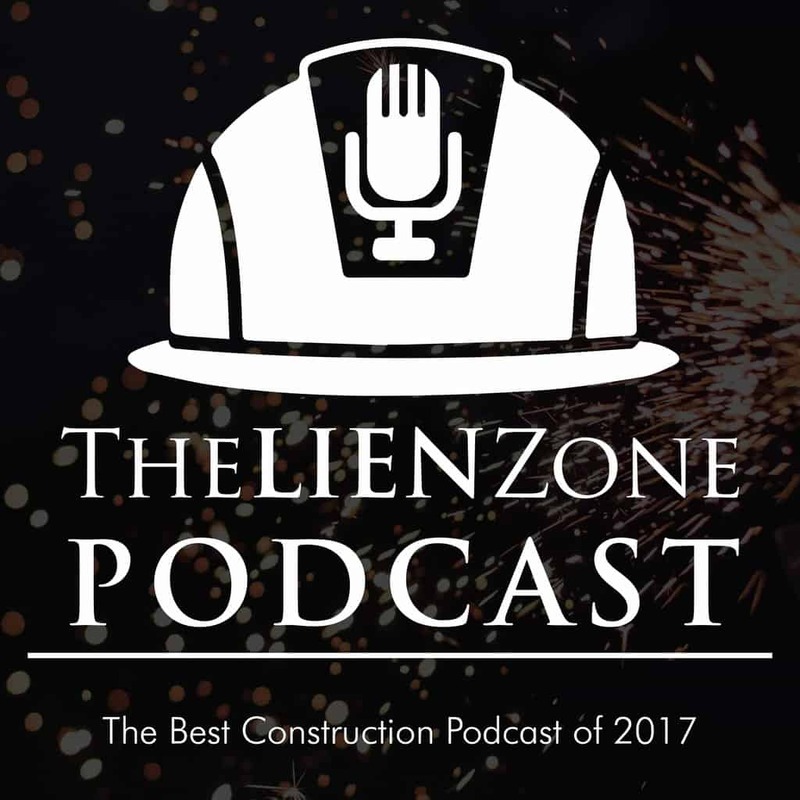 Randal gives some insight on the top 5 Key Performance Indicators every construction business owner should review on a daily basis. Knowing every inch of your business is important for it to be successful, Randal will present you with five simple changes you can make in your accounting software that will give you an accurate view of how profitable your business and project actually are. Randal DeHart is the co-founder of Business Consulting and Accounting. They specialize in providing back-office services for construction companies in Washington State such as bookkeeping services, invoicing and payment application preparation, payroll processing including prevailing wage, as well as monthly and quarterly tax reports. To contact Randal please call 206-361-3950 or visit http://www.fasteasyaccounting.com/. Previous Post:Oops! I forgot my Notice to Owner – Do I Still Have Lien Rights? 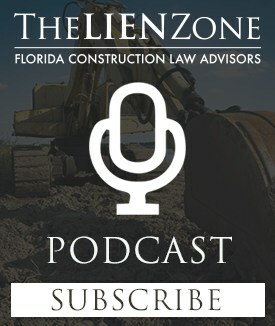 Next Post:Do I Need a Contract to File a Lien?